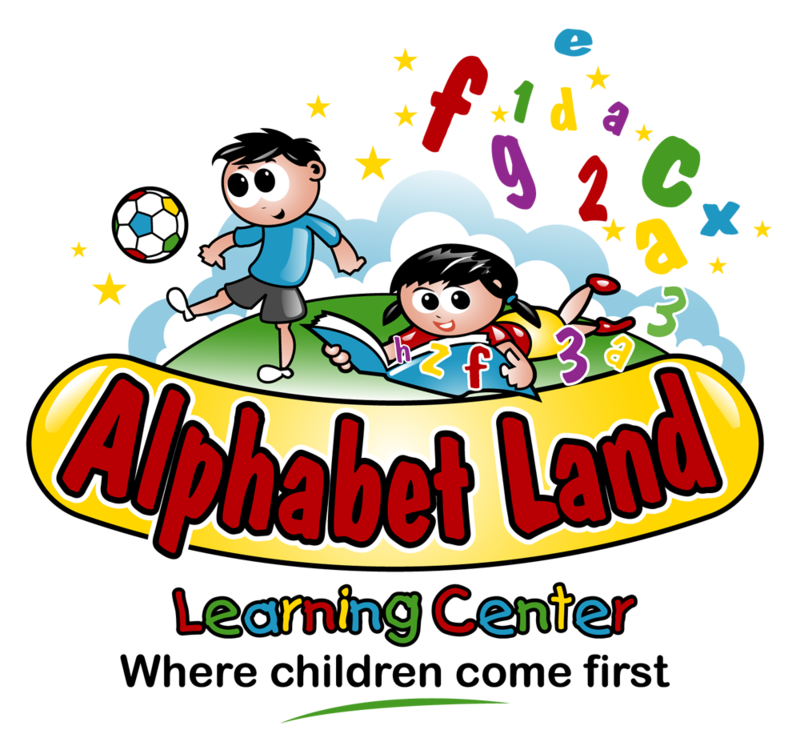 At Alphabet Land Learning Center, we proudly maintain an open door policy and encourage parents to come visit us and see why our center is the best choice for their family. Please stop by anytime, and let us answer all of your questions. No appointment necessary! If you’re ready to begin the enrollment process, please download our printer friendly enrollment forms below. 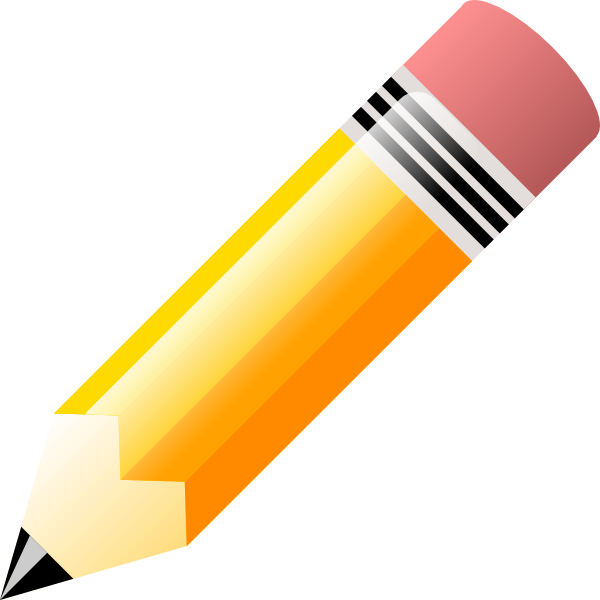 (All of the forms are required) Your completed application must be turned into the center in person. If your child will be enrolled in our FREE VPK program or if you have been approved for child care assistance by the ELCMC, please bring in your certificate(s) when enrolling. Need help paying for childcare? ELCMC assistance is accepted. To apply for a childcare subsidy, call the Early Learning Coalition of Marion County to make an appointment or apply online. If your child turns 4 years old ON or BEFORE September 1st, your child is eligible to participate in our FREE Voluntary Prekindergarten (VPK) education program. There are no income requirements. Enrolling is as easy as 1-2-3!